Erik has almost 25 years of development experience beginning as executive director for the Upstate March of Dimes. From there, he began his journey into health care philanthropy starting at the St. Francis Foundation in 1995. 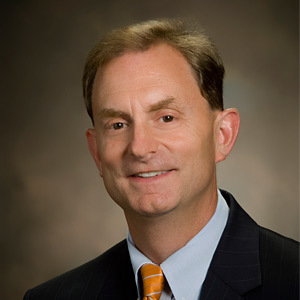 Erik went on to serve as the vice president of development for Tuomey Healthcare System and Spartanburg Regional Foundation. He returned to his hometown of Greenville in 2010 to work with the foundation team at Bon Secours St. Francis. Most importantly, Erik is married to Ann, a labor and delivery nurse at Bon Secours St. Francis. They have 3 children, William, Virginia Grace and McCoy. 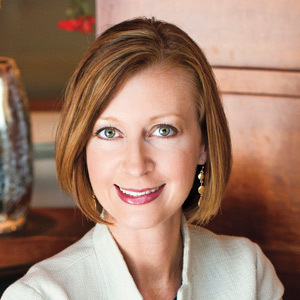 Karri has been with the St. Francis Foundation since May 2006. Her duties include managing day-to-day staff operations as well as all special events. Event management includes the annual St. Francis Festival of Trees and the annual Employee Campaign. Additionally, she is the creator of the Women of St. Francis and the annual Pearls & Pumps event benefiting the Pearlie Harris Center for Breast Health. Karri is married to Pat, her high school sweetheart, has twin daughters Ellie and Nemma and lives in Woodruff. 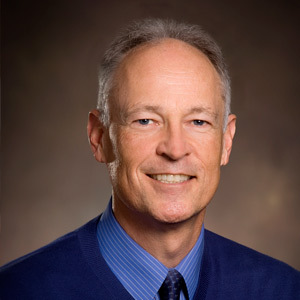 Reed has been with the St. Francis Foundation since October 2015. 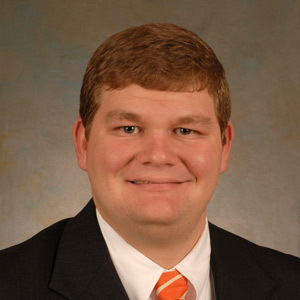 He spent over 7 years with the Clemson University Alumni Association where he primarily worked with the Clemson Club network and their volunteer leaders. Additionally, he spent time fundraising for the Clemson Alumni Association. Reed is married to Meredith, his high school sweetheart, has a daughter Manning Grace and lives in Powdersville. 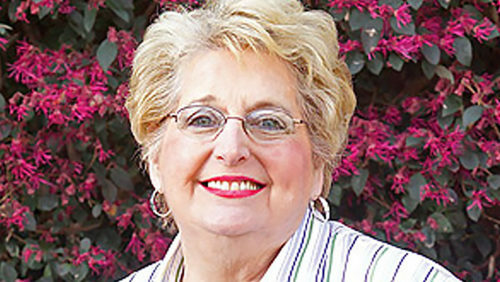 Throughout her 40 year career with Bon Secours St. Francis Health System, Susie has served in many capacities which included the Foundation Office. Susie now uses her talents to lead the Volunteer Program for Bon Secours St. Francis with over 260 active volunteers serving throughout the St. Francis campuses and leads the SuperSaints program, which is an employee volunteer program. Susie also supports the Foundation Staff with all special events. Susie has three children Chris, Katie, and Anne and 5 beautiful grandchildren. 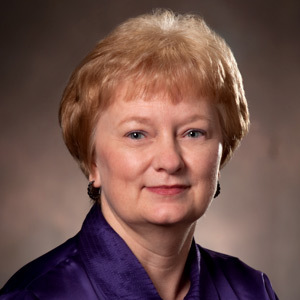 Debbie has been with Bon Secours St. Francis Health System since December 1985. 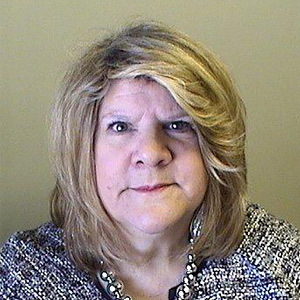 She has served the last six years as Administrative Assistant for St. Francis Foundation. Prior to her role with the foundation, she worked in the areas of education and hospice. She is married to Steve and lives in Taylors, South Carolina. Rick has been with the St. Francis Foundation since August 2010. Previously he spent 20 years in higher education serving in college admissions as admission counselor, associate director and director of admissions at various private colleges in the south. He then transitioned into industrial technical sales for a Swiss company in the textile industry. 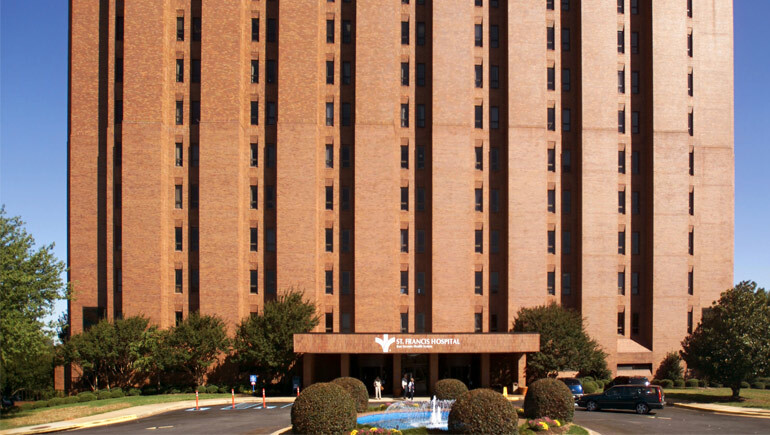 He feels blessed to serve Bon Secours St. Francis helping with the mission of the hospital and assisting in God's love of helping those in need. His treasures include his wife Debbie and his daughter Cadi.